Interior design has been around since the beginning of time. From ceiling height, to entrances or even space lay out, interior design can be found in any home no matter how new or old the home is. Interior design trends change over the years and though not all of them will please everyone, everyone is sure to find one or two designs they like. If you or someone you know is looking for new ways to update the interior design of your home, it is easy to find new ideas for your home and someone to do the reconstruction for you at Detail Exchange. The interior design of a home can be changed in many ways. 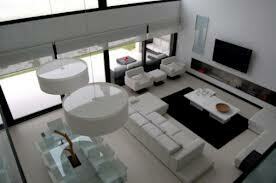 A more spacious and open floor plan has become very popular with today’s interior trends. 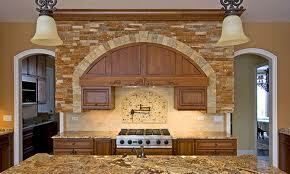 Arch ways are becoming more popular as are cabinet doors with the same arched feel to them. Higher ceiling and vaulted ceilings are also becoming a favorite with a majority of people. Interior design can mean remodeling, updating, reconstructing and even adding on to a home to get the desired floor plan, areas, or even just a new look. Because interior design is so popular, it is also easy to find a good and reliable company to do it for you so that your family spends less time remodeling and more time enjoying the finished project. The detail exchange is a great way to find out more information on interior redesign. They offer architecture plans, space layouts, custom building, new construction, renovation, flats, lofts, home additions, kitchens, and even furnishings for your home. They offer wonderful options and a reliable way to get the improvements you desire done. The detail exchange offers the best products, craftsmanship, and prices to ensure that you will get the home of your dreams without breaking your bank account.